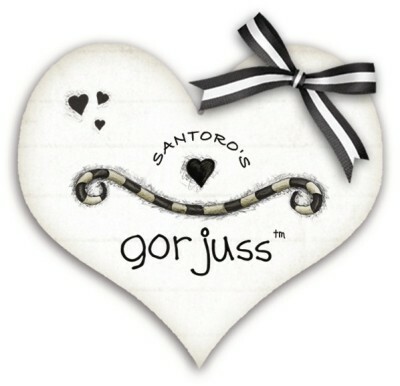 News from Santoro: New Gorjuss Bag Collection is Available! Gorjuss Purses and Wallets – Brand New and In Stock! 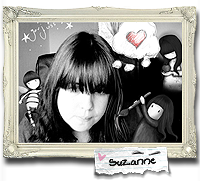 News From Santoro: New Gorjuss Suitcase Storage Boxes Available Now!